The team at Planned Financial Services holds numerous designations that highlight our industry expertise. 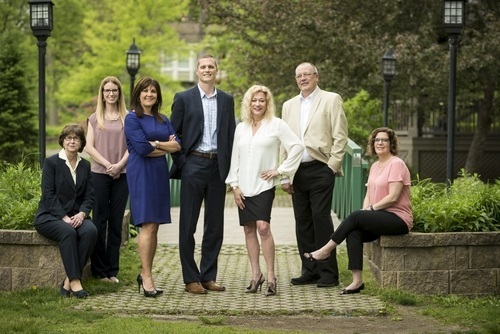 Our Certified Financial Planner Practitioners® are well-suited to guide you with insurance, investments, tax reduction strategies, retirement and estate planning. Our Chartered Special Needs Consultants have years of experience in working with individuals with disabilities and other special needs and their families, including a thorough understanding of Special Needs Trusts and government programs. We are known locally for servicing the financial planning needs of those who educate your children, and also for our work with local governments.